Blodwyn Pig/Jethro Tull Original Guitarist Mick Abrahams Releases New CD/DVD “Revived” Featuring Guest Appearances By Bill Wyman, Martin Barre, Bernie Marsden and Others! London, UK - Over the years legendary Blodwyn Pig/Jethro Tull original guitarist Mick Abrahams has recorded a number of solo albums, steeped in the delta blues DNA that had mystically been passed down to him by Robert Johnson. Mick is 71 now, and still has the heart of a bluesman - the remarkable musicianship on this gem of an album Mick Abrahams and Guests “Mick Abrahams Revived” pays testament to that! Mick Abrahams has made what is possibly the strongest album of his career. This time he is accompanied by a whole slew of special guests including Martin Barre his successor in Jethro Tull, legendary singer Paul Jones, Steely Dan's one-time guitarist Elliott Randall, Jim Rodford drummer from The Kinks, Bernie Marsden the guitarist from Whitesnake, and Rolling Stones legend Bill Wyman! 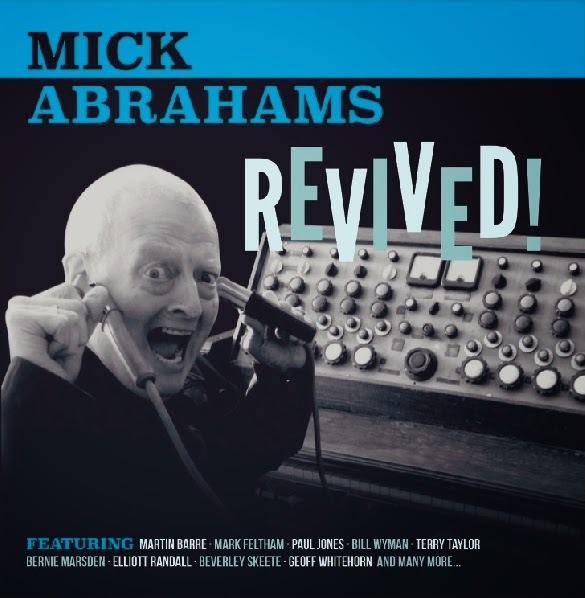 Mick Abrahams and Guests “Mick Abrahams Revived” will be released on April 7, 2015. The dvd version is a limited edition and exclusively available at Gonzo. 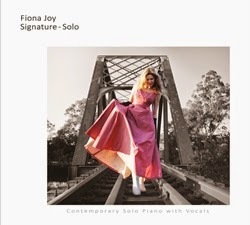 Fiona Joy has enjoyed tremendous success as a pianist and producer. She joins forces with renowned producer/engineer Cookie Marenco for her first solo piano album, Signature – Solo, originally recorded in hi-resolution for the audiophile market and one track is presented here in MP3 format for the masses to enjoy. "Invisible Train" is one of the tracks on the new release. The piano dances and swirls around you and it becomes easy to picture a sleek train rolling down the tracks of your mind. The key is that it's visible only to you, it is what the music can create for only you. Fiona's fingers bring joy, wonder and the mystery of heaven all at the same time. One listen to "Invisible Train" and you know that she has once again created some magic! 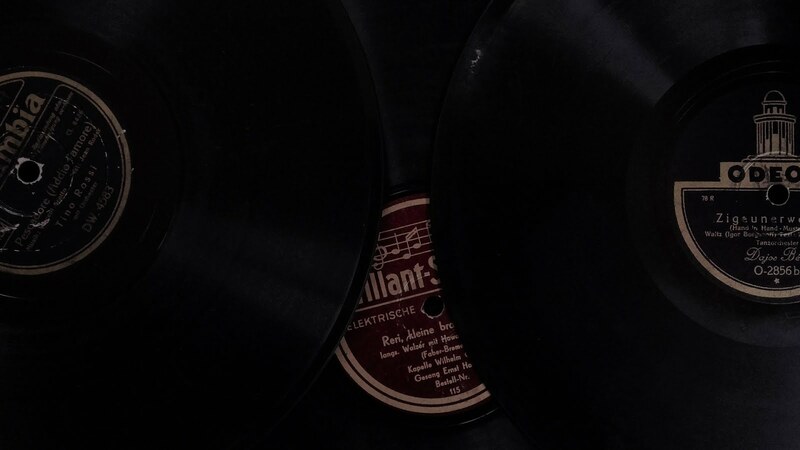 With this new album, Fiona Joy explores the idea of maintaining magic in our lives, even when life itself gets in the way. Her wistful vocals and passionate piano sing to that small place in everyone’s heart, the place where fairytales linger, and where we find the strength to meet reality with grace. From the delicacy of “Little Star”, the complex rhythms of “'Ceremony”, the sophistication of the title track “Signature” to the deeply emotive solo version of “Grace”, Fiona's writing has been called a cross between George Winston's simple melodies and Ludovico Einaudi's musical sophistication. A solo piano album for the discerning listener, performed on an impeccably-refurbished Steinway from the 1800s and produced by Cookie Marenco for Tiny Island Music (a division of the Blue Coast Music Group). 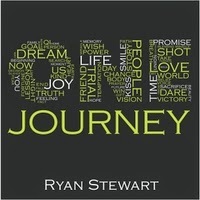 With Ryan Stewart's new album One Journey there are many others wrapped up inside. Upon closer inspection of the word One you find so much more. The many things that are important to us and make life worth living. "Under The Willow" is but one chapter in that book of life. The beautiful music formulated with piano and the addition of simply angelic vocals will bring you peace and instant contentment. The visuals in the video are a good depiction of what the music is trying to say. Sit back and listen to this slice of heaven now! Ryan Stewart’s passion is music. He has come a long way from the child who was expected to practice the piano before playing with friends, or the teenager who spent his lunch hour playing the piano on the stage at his local high school. Stewart has now fulfilled a third album release “One Journey”, a collection of 13 original compositions ranging from piano solos to fully painted orchestral works. After graduating from high school, Stewart was awarded a full-ride scholarship in music to the University of Utah. He perfected his piano skills as he studied, played and taught piano lessons. He especially enjoyed teaching students with an affinity for composition and song writing. Although Stewart eventually left the music department and pursued a career in computers, he never lost his desire to compose and play the instrument he loves. Today, his spare time is spent with music, and his passion has become something his wife, Cindy, and their two daughters cherish when spending time together..
Ryan’s greatest ambition is to combine his love of computers with music to create compositions for the entertainment industry, particularly in film. He has a gift for orchestrating just about anything, beginning with a concerto he wrote at the age of 17. 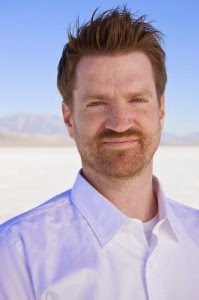 He has composed and arranged music for film documentaries, Cellist Stephen S. Nelson (The Piano Guys), Paul Cardall, Facebook, several dance studios, and several others. 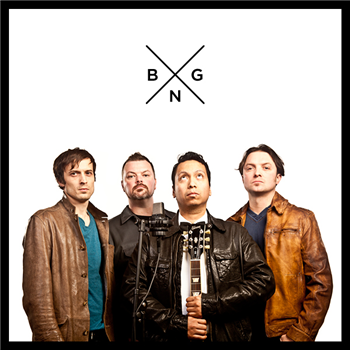 Ann Arbor, MI-March 9, 2015-Michigan’s own hard rock band Black Note Graffiti will perform two shows right in the middle of 2015 SXSW at the RedGorilla Music Festival in Austin TX. The shows will be on Thursday March 19th 6pm at The Blind Pig and March 20th 6pm at the Dizzy Rooster in Austin, TX. 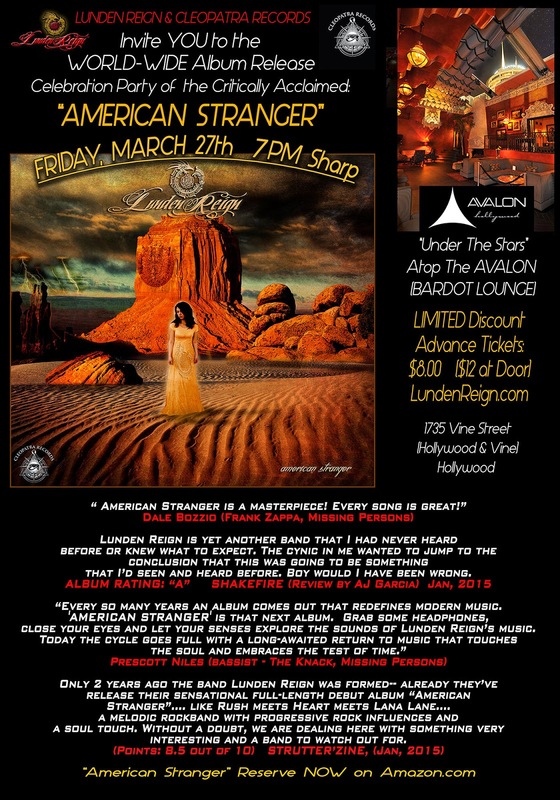 They will be performing songs from their highly anticipated upcoming sophomore release Volume II. Black Note Graffiti played festivals last year at the Ann Arbor Summerfest and headlined at the Annual Hash Bash event in their hometown of Ann Arbor. The band has found success by charting on CMJ and landing media deals to air on ESPN, NASCAR, MTV, and DISCOVERY. The multi-talented leader of the band Kris Keller will also be in the audience representing Noteborn Music Company and will be scouting for new bands at the festival to sign and license material to TV and Movies. There is a lot of excitement for the band right now and to be able to help other indie bands is a driving force behind what they stand for and represent. Black Note Graffiti is anxious to give their fans great live performances on one of the world’s biggest stages for indie music. The electricity and energy of introducing some of the new material that will be on the upcoming release is already creating a buzz and there could not be a better showcase to do that in than SXSW. Keller and the band look forward to seeing some familiar faces, meeting some new ones and creating some more fans along the way. If Volume II picks up where Volume II left off it then it is a guaranteed rollercoaster ride of heavy and eclectic sounds.